It was a quiet Saturday with about 80% of the stalls in this food centre closed at about 2pm. I was left with such limited choices so i decided to give this stall a go. The options available are $1.50 and $2.00 or $2.50 with extra egg added. I ordered the $2.50 portion then paid up, a number was given and asked to collect it later. As i was facing the stall so i could see the elderly auntie raised up the number tag to indicate my order is ready to be picked up. The portion given was standard with a hint of spiciness though i did not ask for extra chilli to be added. 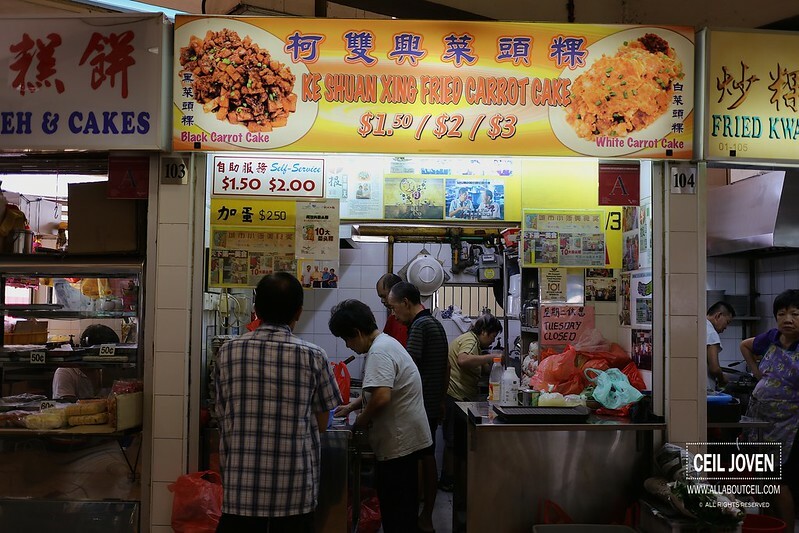 It has got a comforting old school taste with a nice sweet soya sauce fragance and the pieces of carrot cake were in quite a chunky pieces served with a good amount of egg. I would prefer the egg to be in a smaller pieces to go better with the fried carrot cake. 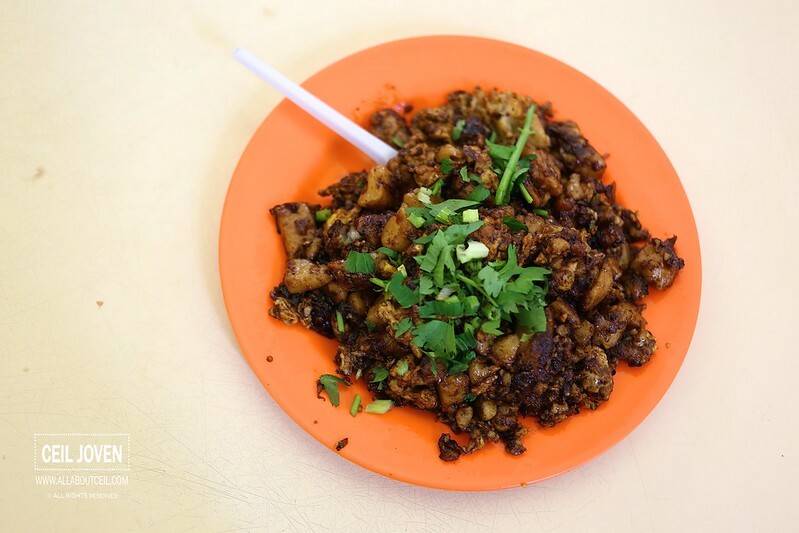 Though it was not amongst the best tasting fried carrot cake but it is still worth a try if you happen to be in this food centre. Uncle Chicken : Is their Recipe worth $42,800? 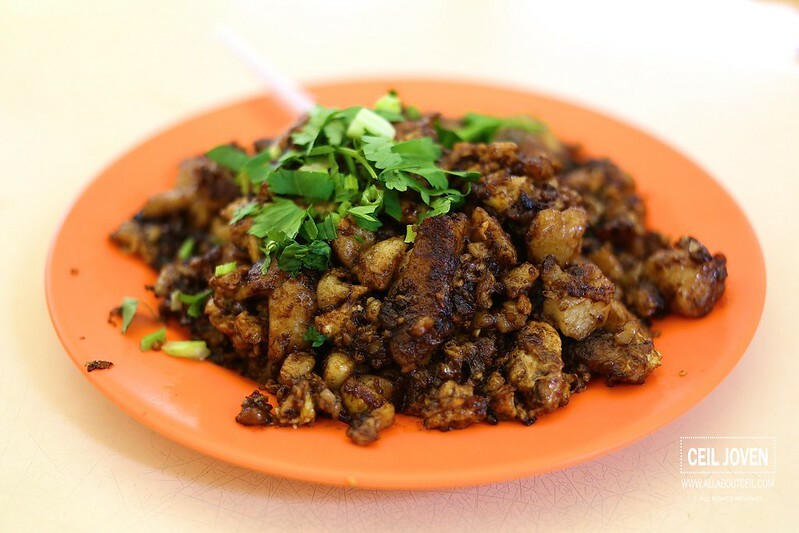 Mitzi 美食之家 : It is still the Best!